Hooray Friday 🙂 I love everything about Fridays… I think it’s the anticipation of a fun-filled weekend that excites me the most! 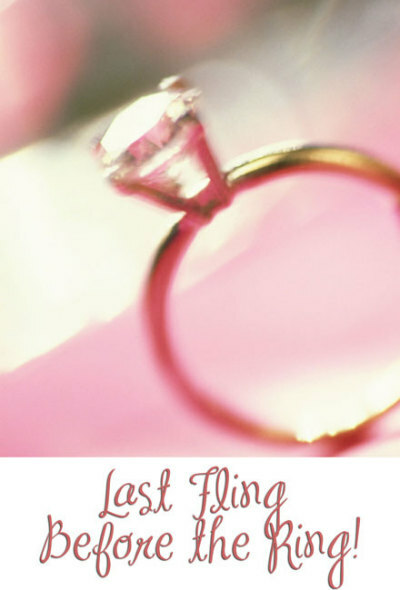 My girlfriends and I are headed out of town for a couple of days to celebrate a last fling before the ring. We have a lot of activities planned and I think this day will be moving verrrryyyy slowlllly. I was doubly excited this morning when I knew that I had plans for a delicious breakfast! Place Spinach in blender first and add all remaining ingredients. Speaking of breakfast – I’m glad you all liked my post about balance! It seems like a lot of you have the same trigger foods – Including CEREAL! What is it about cereal that just makes people want more? I found a list on Women’s Health of the 24 Best and Worst Cereals so I thought I would share them with you. The average American consumes more than 160 bowls of cereal a year, so picking the right box could mean knocking 15 pounds off your waistline yearly and infusing your diet with massive doses of vital nutrients. Use our bowl-by-bowl breakdown to find the perfect cereal for you. Our criteria: the highest ratio of fiber to sugar, along with a respectable calorie count. Sidle up and grab a spoon! 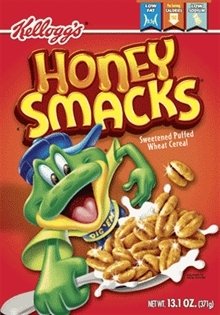 Unfortunately a lot of my favorite cereals as a child are on the bad list! Lucky Charms, Froot loops, Trix and Frosted Flakes to name a few 😉 But, fortunately my adult favorite made it in the Great category: Kashi Go Lean! I am a fan of Kix cereal so I’m happy to see it on the great list as well – I’ll have to buy it next time. We also went to Whole Foods and made edible birds nests – $5 for a craft, fruit, coloring books/crayons, smoothie from juice bar, pizza, cookies, cheese, clif bar and gelato. Why did I ever want to grow up? 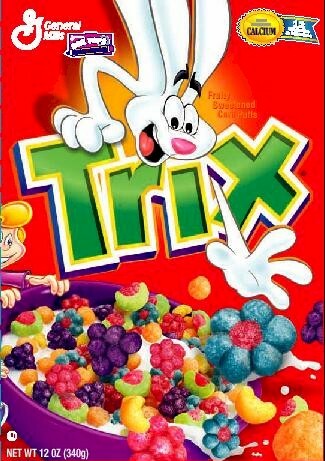 QUESTIONS: Are one of your favorite cereals in an above category? Plans for the weekend? Have fun on your fling! 🙂 your little girls are adorable BTW. 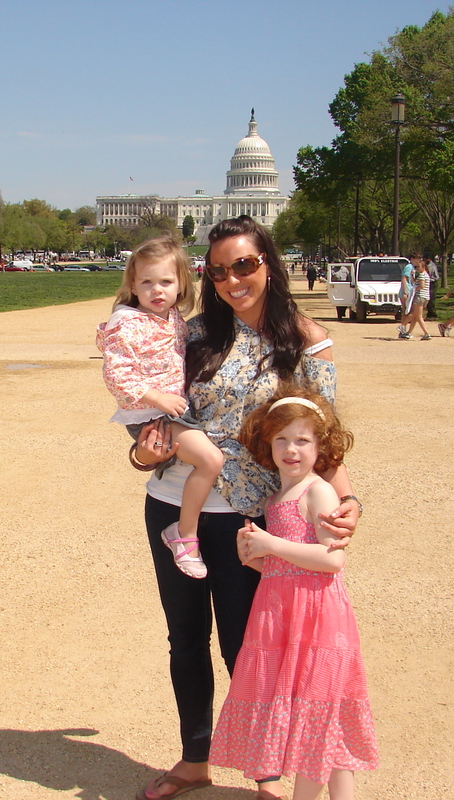 I want to be a nanny! You have the best days with those girls! They are lucky to have you! Have fun this weekend, Sunday should be gorgeous! Thanks to the hubby, I love Lucky Charms! I love all ceral, we have like a whole room of cereal at our house…. ranging from healthy to unhealthy (for my brother) so I always have a huge decision to make. I love Cheerios! I’m glad it made into the ‘great’ category! I love Fiber One cereal with the yogurt clusters. I like to switch it up so I don’t get bored but I’m a huge cereal junkie 🙂 Love all the cute pics! My absolute favorite cereal is Captain Crunch with berries. I’m sure it would be on the bad list. Have a fun fling week-end! 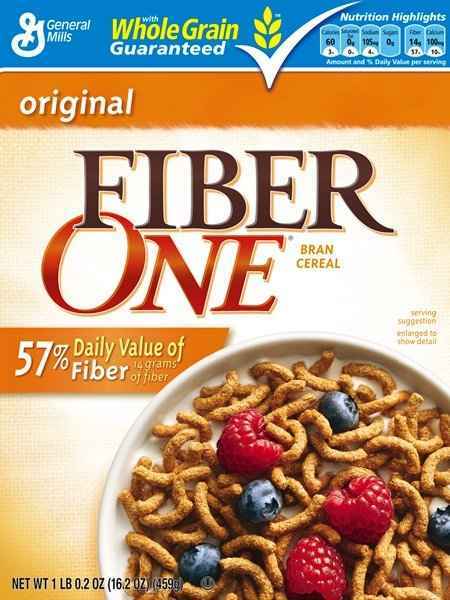 I used to be obsessed with Fiber one! 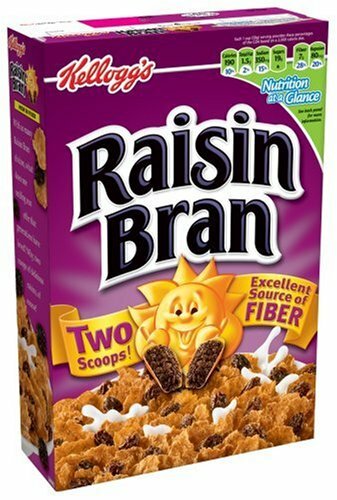 Now I’m loving all the Kashi go lean Crunch cereals! My huuby eats fruit loops like he’s starving. I mean he shovels them into his mouth by the handful! He can easily eat an entire box in two days. Its kind of sick. I actually love all cereal! 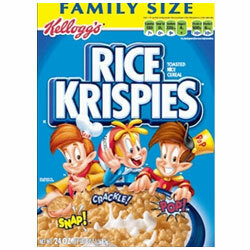 Except rice krispies. Not a big fan of those! And that smoothie sounds incredible!! Thanks for sharing the cereal list! I was psyched that my favorites topped the good list: Kashi Go Lean, Cheerios, and Kix! 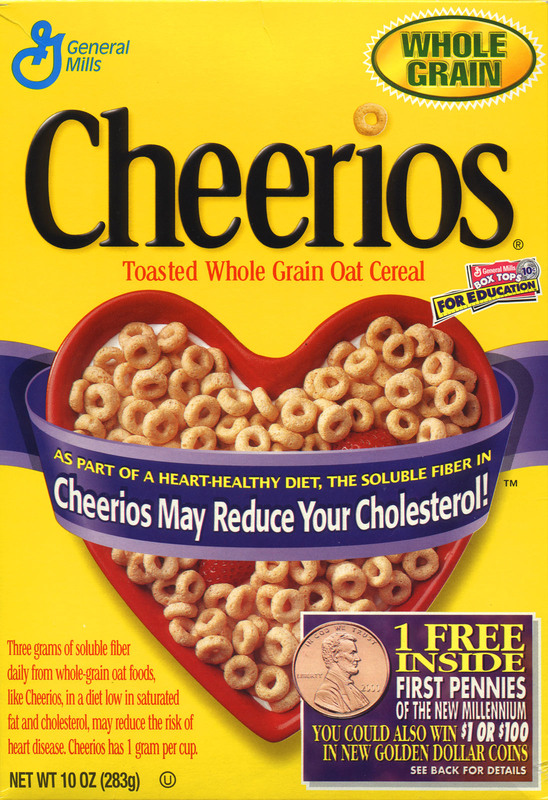 I also love wheat chex, which didn’t make the list, but I’m convinced it rocks! 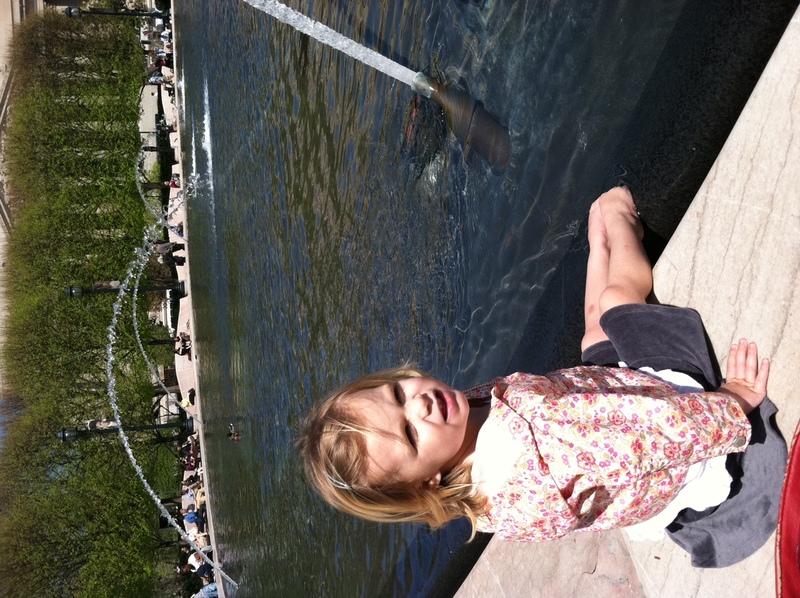 Love the pictures of you and the kiddies – you’re all so cute! The only thing better than peanut butter and banana is peanut butter, banana, AND chocolate! That smoothie look delicious! I haven’t had Lucky Charms in years but not going to lie- I love them! Fridays rock! I’m obsessed with cereals!! Kashi Go Lean is one of my faves…yay for it being a good choice! Its the sugar in those cereals that make them so addicting! Sugar=crack and I am addicted. lol. 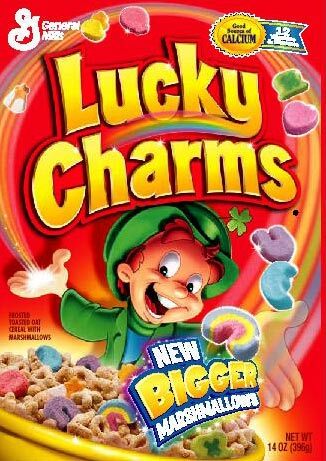 I will admit I like lucky charms in moderation… slash just stealing 1-2 marshmallows from friends who are eating it in the dining hall 😉 prob not something i’d make a regular part of my diet. what i find funny is people touting special k as super healthy. sure it’s low in fat & calories and has SOME fiber but I was looking at the box and literally the 2nd ingredient is sugar and the 6th is HFCS… I totally think you can eat stuff like that from time to time but people should be made aware that it’s NOT the super-healthy food it purports to be. I love Kashi GoLean – yay for the great category! Looks like you guys had a great day! How fun! This looks like such a fun day! 🙂 I LOVE fiber one! I actually just had it for breakfast today! So good! Your smoothie looks delicious! Hope you have a great Saturday! 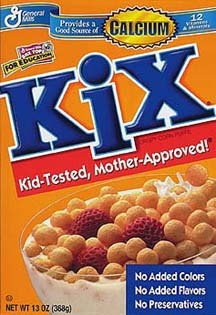 I’m pretty sure all the cereals in my house when I grew up were on the bad list… lol… except for Kix- that stuff rocked! Cereal is definitely something I love now that I didn’t use to like at all. 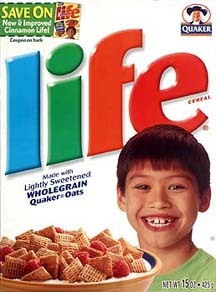 I especially love Kix and a cereal from TJ’s (the name escapes me!). I love those candy sushis! 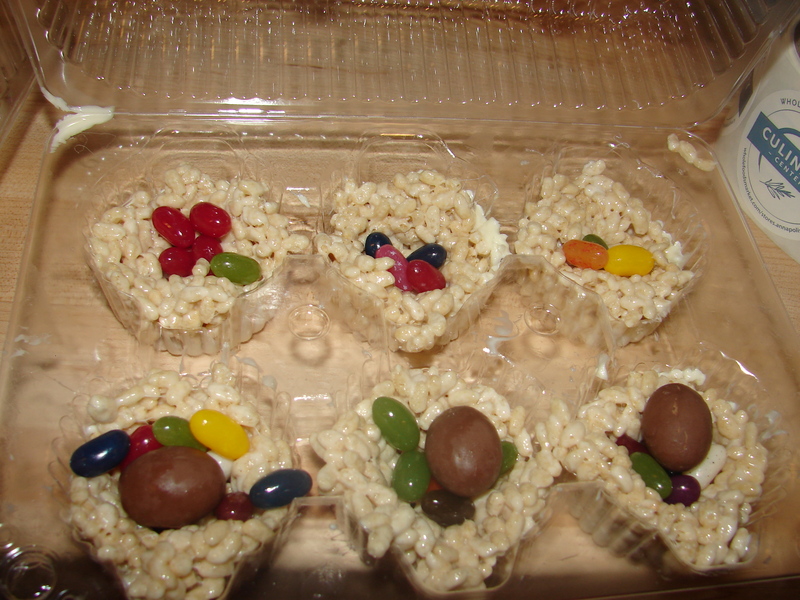 My cousins and I made some out of fruit roll ups rice krispies and other candies and they were a huge hit! And that smoothie-omg YUM! I’m so trying that tonight for a bedtime snack, I feel like I would’ve tried a combo like that before but believe it or not this’ll be a first (cuz theres no cocoa powder right?!) 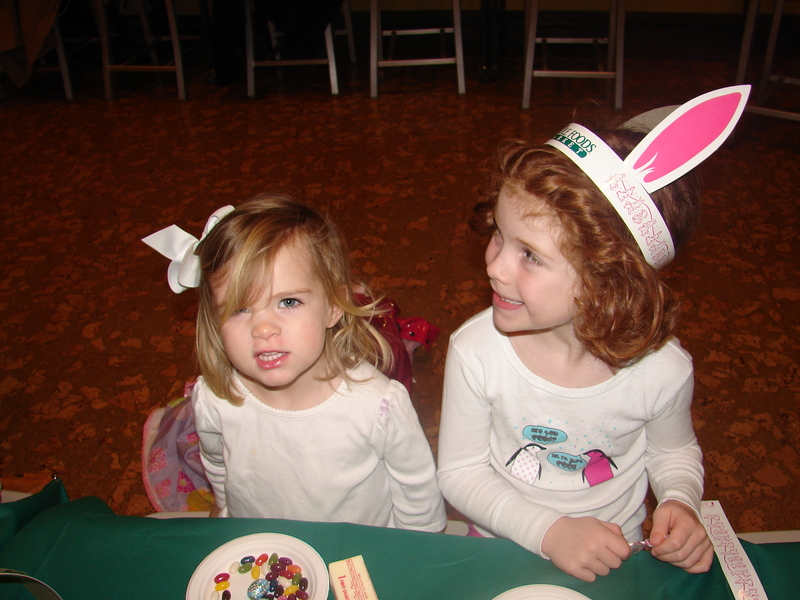 and love the cereal idea, kix are super good and I cheerios..i like multigrain and cinnamon!